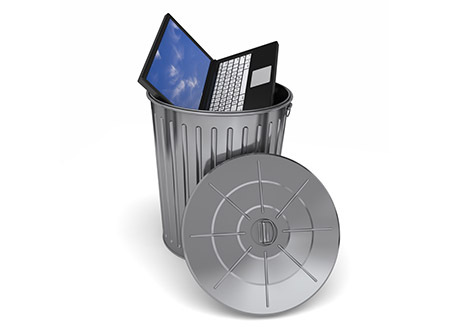 At Millbrook PC, we offer to dispose of your unwanted computer, free of charge. If the computer contains your old data (pictures and documents), we can transfer the information to an easily accessible media type of your choice for a small fee. Otherwise, your hard drive (storage device) will be destroyed to prevent unwanted snooping. Your machine will then be stripped of any toxic materials and disposed of safely and responsibly. Laptop screen repairs starting at just $150, don't leave your damaged machines collecting dust! Professionally built & refurbished Gaming Rigs, Desktops and Laptops! We will backup and or erase your DATA securely and dispose or donate your discarded laptops and desktop computers. Designed By SpeedySites.ca Websites In A Day Or 3!